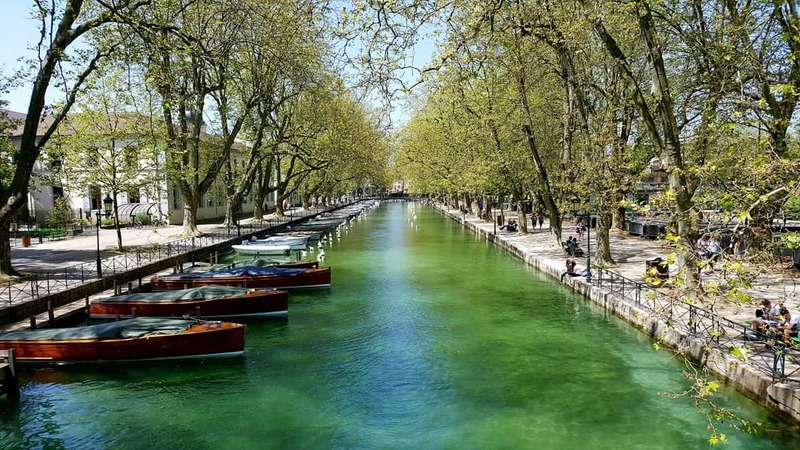 From the Pont Des Amours to the Annecy Castle - I created a list of top five things you absolutely must do while visiting Annecy! 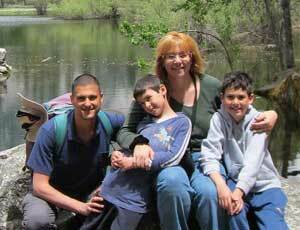 Going to France and wondering whether to include Annecy in your itinerary? I think you should because there's quite a lot to see and do in this gorgeous little historic town. 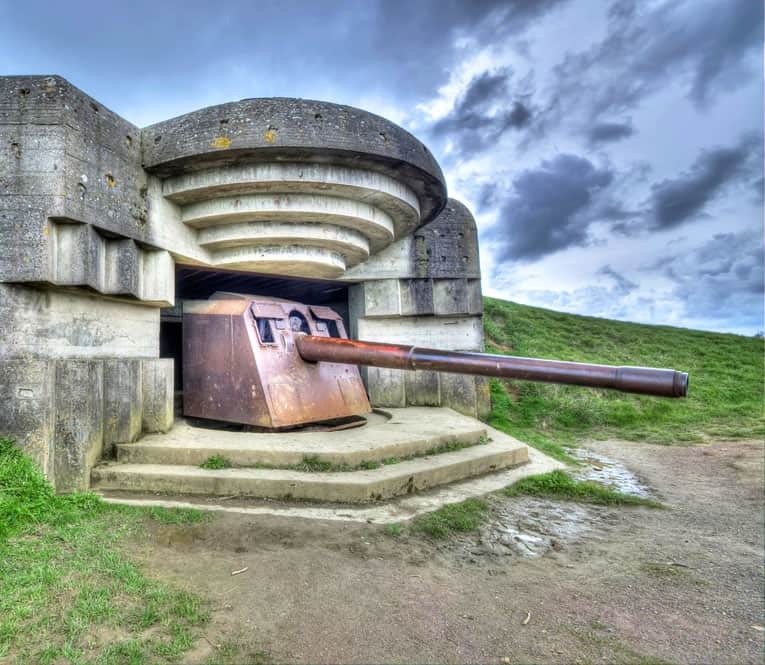 Here's our list of D-Day sites & memorials to see when visiting Normandy - a Bucket List destination for anyone who's interested in WW2 military history. 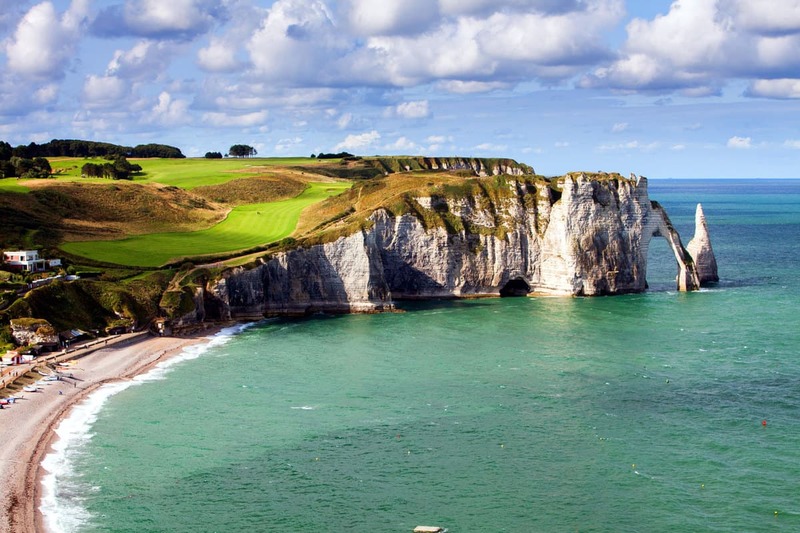 There is so much to see and do in Normandy! We plan on traveling to Normandy this spring, so here's my list of 9 places that we're like to visit in this part of France.